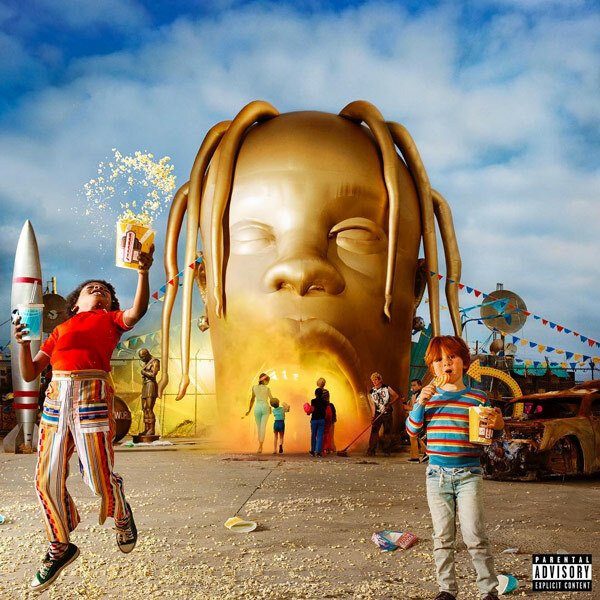 Travis $cott is set to sit at the top of the Billboard charts next week with Astroworld going No. 1 with over $550K sold. Now the Houston rapper just announced one of the dopest things he could do for his home city. La Flame is bringing.back. Astroworld! Six Flags AstroWorld was a seasonally operated theme park located on approximately 57 acres of land between Kirby Drive and Fannin Avenue, directly south of Loop 610 in Houston, Texas. It closed in 2005 after being open since 1968. $cott’s Astroworld festival is set to ignite November 17th. Travis’s Astroworld festival currently has early-bird general admission tickets for $89 and VIP starting at $250 passes on sale now. The passwords SICKOMODE and ASTROWORLD should get you in. Sign up for details at AstroworldFest.com. Are y’all ready for tour..?? ?